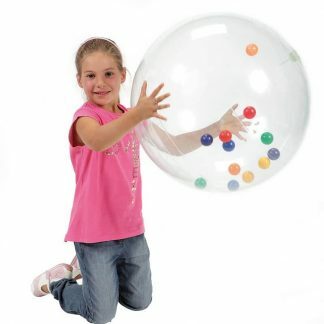 Thera Bolly is a challenging fine motor control builder that invites personalization. 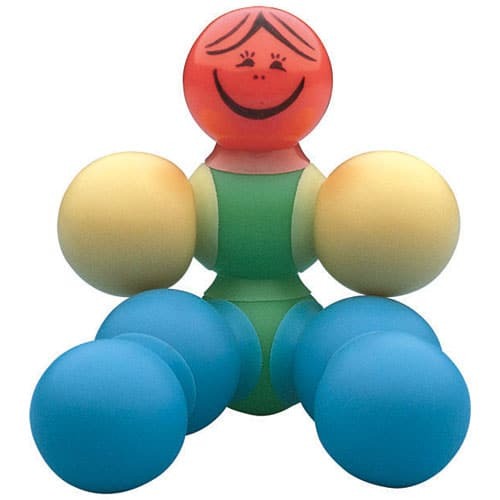 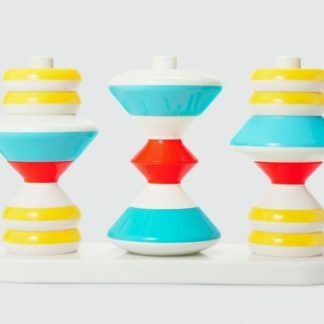 So, take out a fine line marker and customize the bollies on this occupational therapy toy. 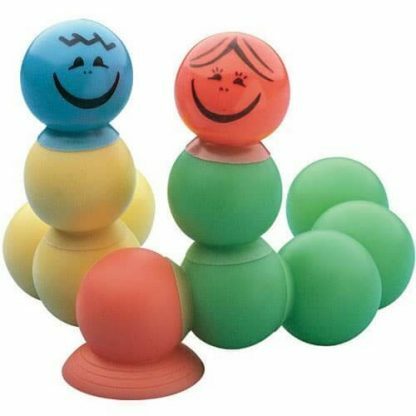 The 28 suction cup equipped bollies stick to each other as well as to any smooth surface, including mirrors, and encourage creative, open-ended play. 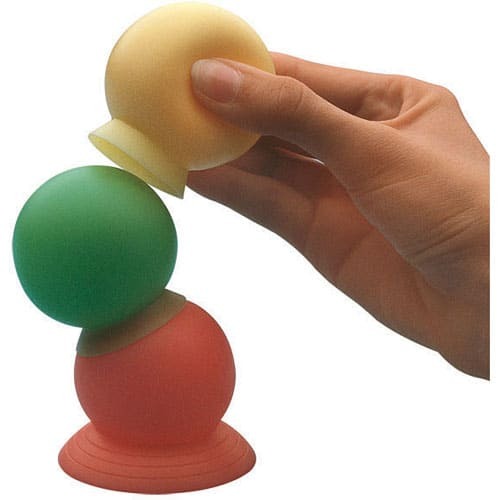 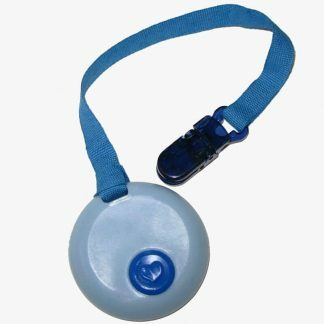 Successfully attaching bollies requires controlling finger pressure, and that takes practice. 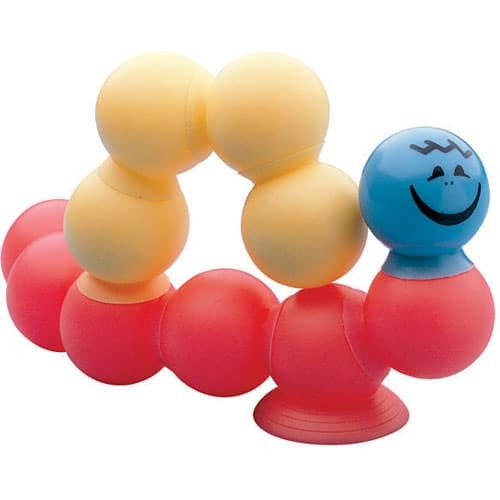 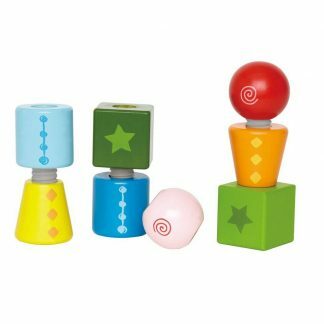 A favorite among pediatric occupational therapists, Thera Bolly provides therapeutic play that builds fine motor skills.